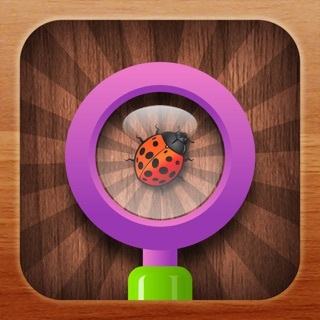 Puzzlfy turns anything into a Puzzle! 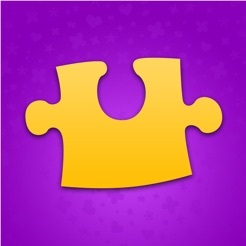 Just snap a picture, or add from your personal photos, and hit the Puzzlfy button to start solving. 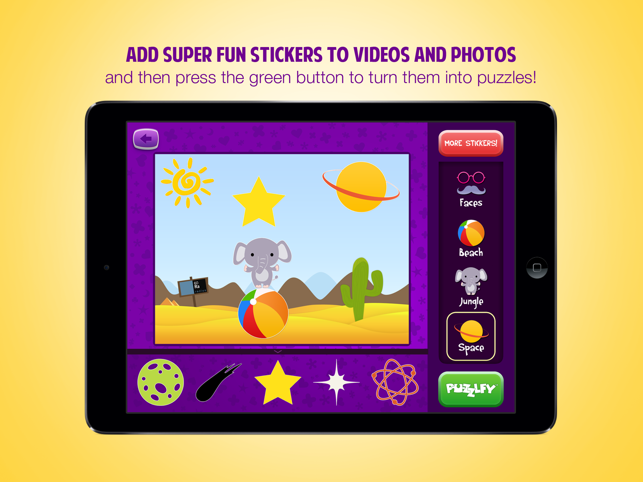 Puzzlfy is the first app in the world to turn any video into a puzzle. You can change the level of difficulty at any time to add more puzzle pieces. And you can even add stickers from our super sticky collection! It’s hours of productive fun for all ages, with more awesome features coming soon! 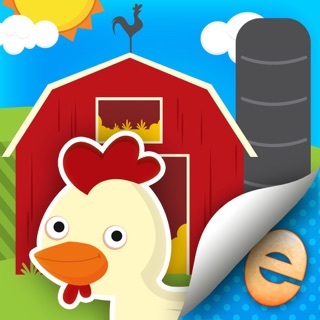 ● 1st app to make puzzles out of your videos - creating infinite puzzle possibilities! ● "GREAT FUN FOR ALL"
● "Whether you are a parent wanting a fun game to entertain your child or an adult just wanting a whimsical puzzle game to unwind with, you will still enjoy Puzzlfy." ● "...When you use your own photos, the replay value becomes virtually endless." We’re excited to SHARE our latest update, which includes an easy way to add finished puzzles to Facebook, Twitter, and Pinterest. Also, you will LOVE our new Valentine’s Day sticker pack – full of hearts, roses, kisses, and of course – Cupid! PLUS we’ve added a fun new puzzle that is sure to warm even the coldest heart. So toss aside those boring Valentine’s Day cards – and create a personalized Valentine’s Day Puzzle, then SHARE it with your LOVED ones! As always, thanks for being a fan of Puzzlfy, please keep the feedback coming. 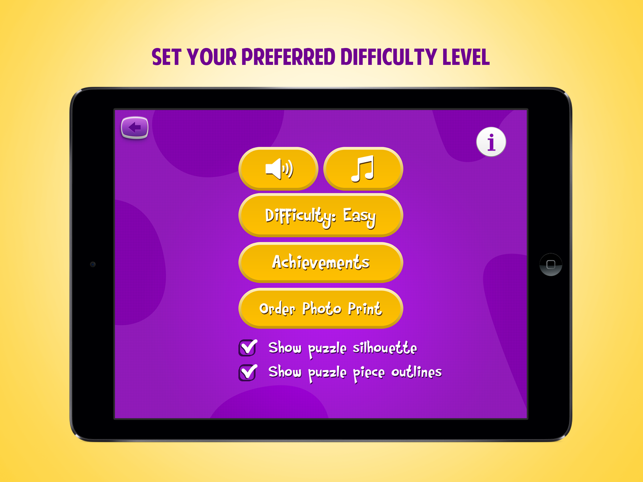 Puzzlfy is a fabulous app to make easy customized puzzles for high interest areas for kids with special needs! 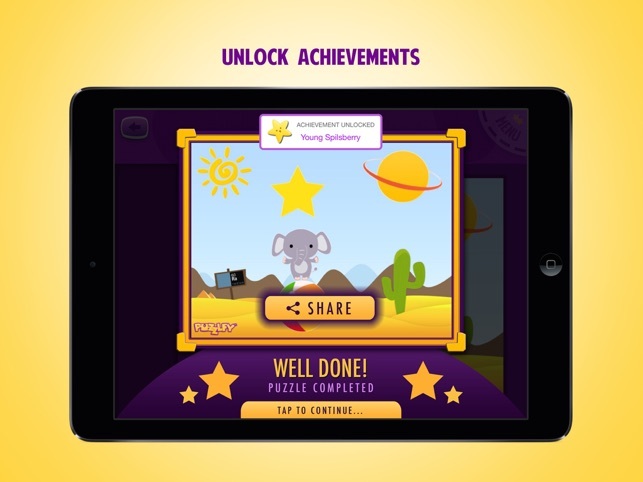 I use this app every week in OMazing Kids speech-language therapy. Many of my patients have very specific interests. This is especially true of kids with Autism. 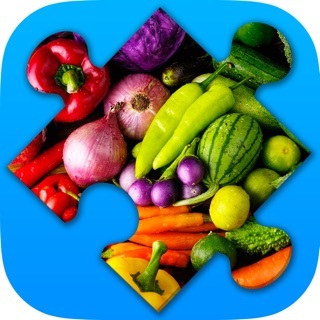 I use the Puzzlfy app to provide an opportunity for a patient to request what type of puzzle they would like to make. Some are able to tell me verbally. Others use sign language, picture symbols or an AAC device or iPad with an AAC app to "tell" me what picture they want. Then I go search for it via Google on Safari on my iPad, save it to my Camera Roll & then import it into Puzzlfy. I use the "super easy" & "easy" levels most frequently & occasionally the "medium" level. I often purposefully set it at a slightly harder level than I anticipate the child being able to do independently to create a reason for them to request "help". As we complete the puzzle we "talk" about things in the picture to work on vocabulary. The faded picture in the background & outline of the pieces all help my patients complete the puzzle. I love that there is no adversive "no try again" feedback if a piece doesn't fit where they attempted to put it. The piece just snaps back to the left side. Because the patient picked the specific picture to use in the puzzle, they are almost always highly motivated to finish it. I think Puzzlfy is the best puzzle app available. With features like using your own photos/videos and then having a variety of stickers to add to your puzzle makes it extremely fun! The different difficulties makes it enjoyable to kids as well as adults. Looking forward for more stickers and videos as well as being able to share my puzzles. 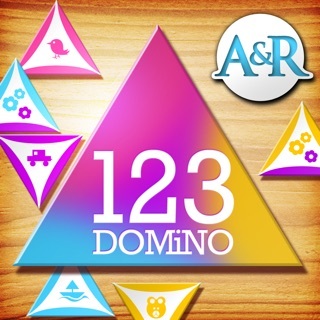 Puzzlfy is an enjoyable App from Radius 60! Although it may be geared toward children, adults have fun with it too. I particularly like uploading pictures from my iPhone and playing with them. I do wish it had a feature that enabled it to upload my "Puzzlfied" pictures to FB or Instagram or, even, Pinterest. Can't wait to play with the next App!